Taxes have long been a source of contention for Americans. Navigating the complex world of taxes can often be confusing. 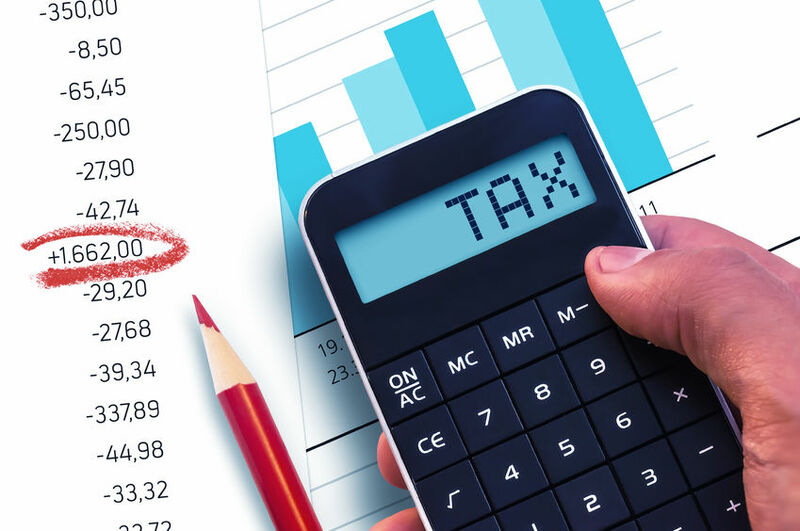 A critical aspect of taxes that needs to be determined is whether to take advantage of a standard deduction or spend many hours putting together a list of itemized deductions. A good bit of taxpayers decide on former, as the standard deduction method is much easier. Maybe you’ve tried your hand at the tedious process of itemizing, only to come up against defeat. Perhaps, you were going to try it again someday. Don’t get too excited about your plans to conquer those itemized deductions. Trump’s tax plan could change everything you know about tax deductions. Figuring out which itemized deductions you qualify for can be a real task and can be very time-consuming. However, many Americans are missing out on potential savings by refusing to explore the option to itemize their deductions. A great number of taxpayers are paying more for taxes than is necessary. Because tax season is notoriously stressful, taxpayers want the easy way out. But for decades, you have had the option to itemize. And, if you are in the minority of the taxpaying population that actually does itemize, you probably do it because you know that, at least for your particular needs, it saves you significant money. Whether you have taken advantage of the itemizing option or not, the option could soon be taken away altogether. Trump’s tax plan seeks to streamline the process of deductions by increasing the standard deduction and getting rid of the currently lengthy slew of deductions offered. The standard deduction is currently $6,350 individuals and $12,700 for married couples. Under the new plan, these numbers would increase to $12,000 for individuals and $24,000 for married couples. In addition to increasing the standard deduction, most itemized deductions would be a thing of the past. In some cases, people could greatly benefit from this aspect of the plan. Those who are avoiding itemizing because of the simplicity of a standard deduction will see their costs diminishing significantly. After all, if these taxpayers were never going to itemize, then any change in itemizing isn’t going to affect them, but increasing the standard deduction would automatically benefit them. Who does the new tax plan benefit? However for those taxpayers who have been painstakingly figuring out their itemized deductions, and have discovered that they are better off using that method, removing the option to itemize might actually cause them to spend more on taxes than they would normally spend. If the increased standard deduction is still less then the deductions they would get if they had itemized, then the increase deduction doesn’t do them any favors. As of now, the deductions that will remain are in the form of charitable giving and mortgage interest. Trump claims that the overhaul will lend a hand to middle class citizens, which could be true for some. However, if you heavily rely on itemization, you might find yourself on the losing side. This entry was posted in Blog and tagged deduction, tax plan by Scott Li. Bookmark the permalink.